Globalxplorer (GX) seeks to protect and preserve the world’s cultural heritage through innovative technologies. Using satellite imagery, crowdsourcing, 3D mapping, and machine learning, GX aims to transform the field of archaeology to make it more accessible and open to archaeologists and people across the globe. GX uses state of the art geospatial tools to provide new solutions to global cultural heritage issues, launching its online citizen science satellite archaeology crowdsourcing platform (www.globalxplorer.org) in Peru in January 2017. With participants from over 200 countries, from ages 5 to 95, GX enables people across the globe to connect to our shared human story, making meaningful contributions that are literally helping to rewrite history. In additional to this platform, GX fulfills its mission via in-country training programs, an online cultural heritage educational portal, and active fieldwork projects. Our goal is to map the entire world in 10 years, facilitating the preservation of ancient sites for future exploration and major discoveries. Sarah Parcak began her archaeological work in 1999 in Egypt. After graduating from Yale in 2001 (BA) and Cambridge University (MA; PhD) in 2005, she began work as an Assistant Professor of Anthropology at the University of Alabama at Birmingham (UAB) in 2006 (Associate Professor with Tenure 2011; Full Professor 2017), where was the founding director of the UAB Laboratory for Global Observation. Sarah pioneers the young field of satellite archaeology, using futuristic tools to unlock secrets from the past and transform how discoveries are made. She is the first Egyptologist to use multispectral and high-resolution satellite imagery analysis to identify previously unknown archaeological sites. Parcak has written Satellite Remote Sensing for Archaeology (Routledge 2008) and numerous peer-reviewed scientific articles. Her remote sensing work has been the focus of three BBC 1/Discovery/NOVA specials on the use of satellite remote sensing in archaeology: Egypt’s Lost Cities (2011), Rome’s Lost Empires (2012), and Vikings Uncovered (2016). 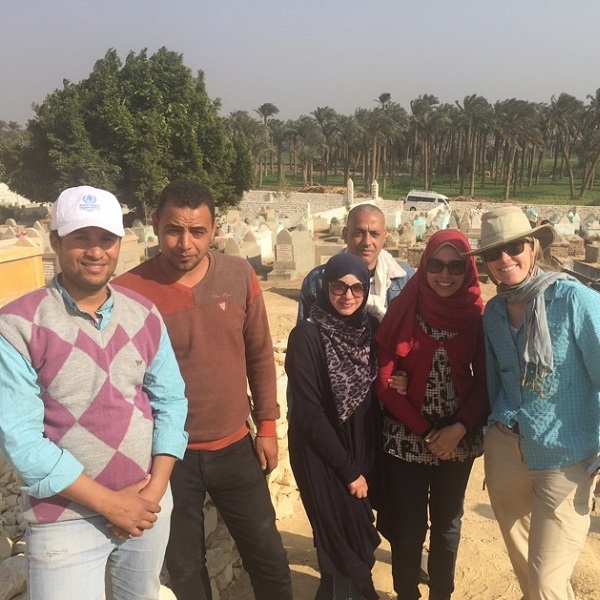 Sarah is the Director of The Joint Lisht Mission in Egypt, a collaborative excavation and survey project with Egypt’s Ministry of Antiquities focusing on a cemetery and city dating to 1800BC. Sarah founded Globalxplorer in 2016, after winning the 2016 TED Prize. Sarah is a Fellow in the Society of Antiquaries, a 2012 Ted Fellow and 2014 TED Senior Fellow, and a National Geographic Archaeology Fellow. 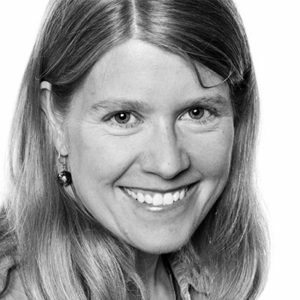 Sarah was a co-founder of TEDxBirmingham, and has given multiple main stage TED talks. To date, GlobalXplorer’s techniques have helped uncover 19,000+ anthropogenic features, mapped 700+ previously unknown major archaeological sites, and created the conditions for the discovery of new sets of Nazca lines in Peru. Dr. Parcak’s techniques have helped locate 17 potential pyramids, in addition to 3,100 potential forgotten settlements and 1,000 potential lost tombs in Egypt — and she’s also made significant discoveries in the Viking world and Roman Empire. Works with Indian and Peruvian ministries, partners to illuminate the wealth of in-country historical sites, makes cultural heritage data relevant and accessible to all, and demonstrates the connection between cultural protection and impact on identity and economic development. With additional funding, Dr. Parcak aims to revolutionize how modern archaeology is done altogether, by creating a global network of citizen explorers, opening field schools to guide archaeological preservation on the ground, developing an archaeological institute, and even launching a satellite designed with archaeology in mind. RT @indyfromspace: Any more #askanarchaeologist questions? Standing by!